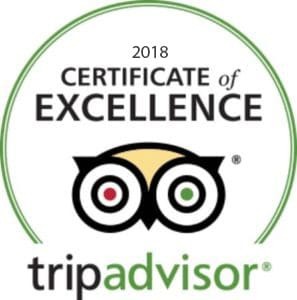 We’re rated #1 best attraction of any kind on the North Shore by TripAdvisor. Want to have a fun and amazing experience that will make your stay in Hawaii great? Book a surf lesson or stand up paddle tour and we’ll give you the best time you can have on the North Shore! Come experience the beautiful North Shore of Oahu, just 30 minutes from Honolulu. Get away from the crowds at Waikiki and learn to surf on the legendary North Shore with Uncle Bryan’s famous Sunset Suratt Surf Academy! 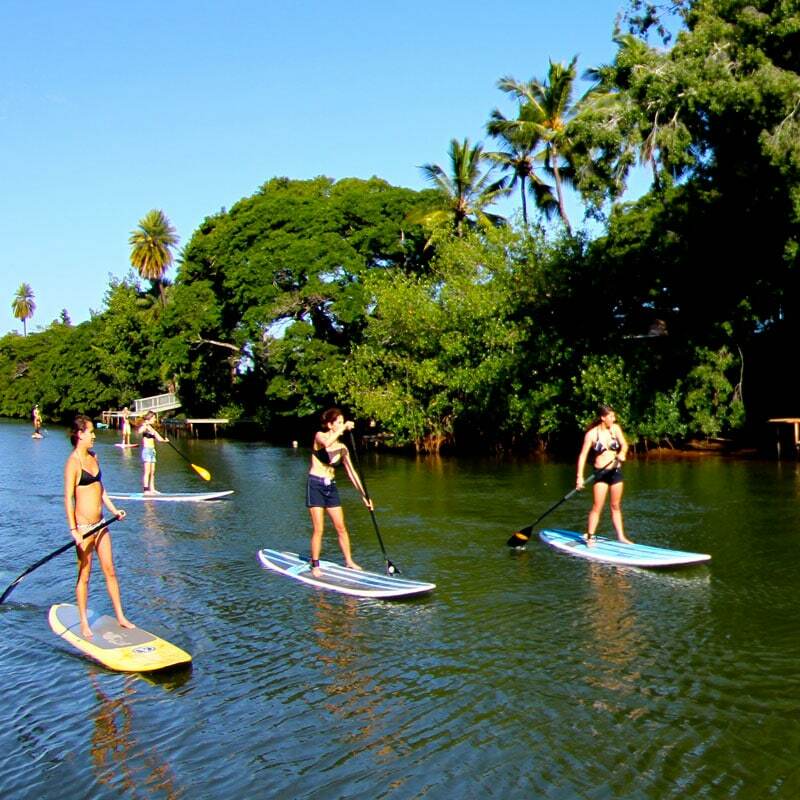 See spectacular scenery and surround yourself with amazing views while stand up paddle boarding across calm waters on the beautiful North Shore of Oahu. Suitable for beginners, first time paddlers and all skill levels! Looking for a great activity for your team or large group? Surf lessons and stand up paddle boarding with Uncle Bryan will be a stand out experience for everyone! No matter your group size, we can take care of you! Skip the crowds at Waikiki and experience the country side of Oahu on the legendary North Shore, just 30 minutes North of Honolulu. Learn to surf or stand up paddle (SUP) with Uncle Bryan’s famous Sunset Suratt Surf Academy. Our team of pro-level surfers will give you the experience of a lifetime as you learn to surf on gentle waves and clear waters. We’re the only true “local” family-owned North Shore surf school and we’ve been surfing and teaching here our entire lives. You’ll get the benefit of a literal lifetime of experience and can be confident that you’re learning from the best there is. Read the testimonials and check out our photos. We love what we do and we love the people we teach. Helping you get on your feet and experience the thrill and joy that comes from riding your first waves is what it’s all about! You’ll get on your feet and riding waves in your first session. And with our experienced instructors, you’ll build a foundation of success for future experiences! Hawaii’s warm waters are a perfect environment for kids to learn to surf, and our instructors are great in helping them feel safe and confident. They’re also good with really big kids at heart, too! Relax in our knowledge of surfing the North Shore waters and ride lots of waves! We are the only school that guarantees a great surf or stand up paddle session or your money back. Meet here for surf lessons. The tent and surf school is set up at the end of the parking lot, right before the water.